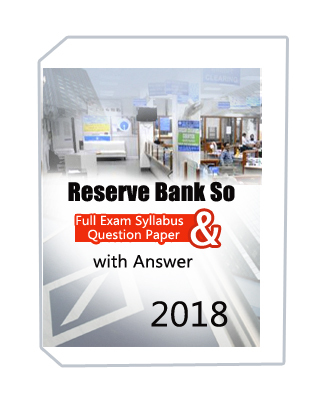 FEDERAL BANK EXAM full syllabus and Question Paper with solution 2018 are included two Part I and Part -II. This notes part-I are described bank topic like us Verbal Ability, Logical Aptitude, Quantitative, Computer awareness and Digital Banking. This notes part-II are described Question paper with solution tricks,method. 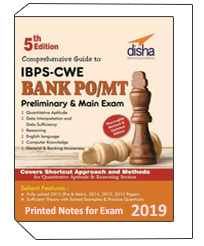 The publishers for IBPS-CWE book is an asset for the students appearing for the bank PO/MT exams. Eventually, it is very famous among the students. Disha publishers have reasonably priced it and every student can afford it. 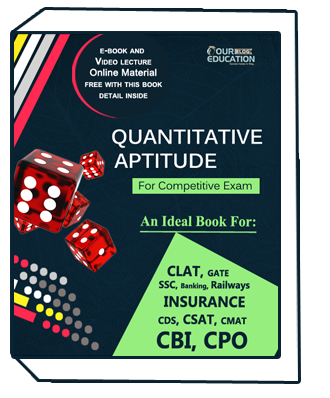 The book is published by Disha Publishers and most sought after by bank PO aspirants.It covers all the segments of the coarse.